The World Cup, the biggest sporting event on the planet, comes to Brazil to become a great competition. Choose your team and face the biggest football teams in the world and become the great champion! 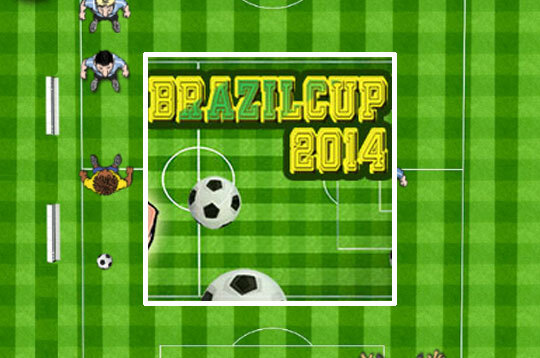 - Play Brazil Cup 2014 Free and Enjoy!